With the ridiculously large selection of windows in today’s world, it might be tougher than ever to make the right choice. Starting from material options, such as wood, vinyl, aluminum,composite, combinations of the above and all the way through the style of operations, types of installation and energy efﬁciency most people get overwhelmed. 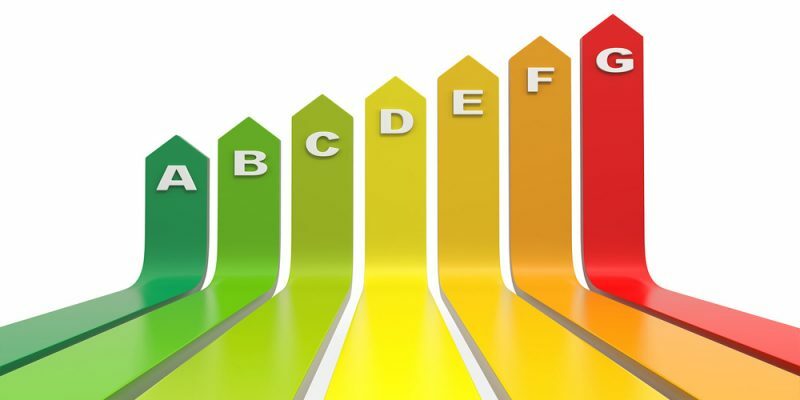 One thing we know for sure is that majority of people do like maintenance free, energy efﬁcient windows, and do not want to pay an arm and a leg for them. This is where Vinyl Window Pro comes in handy. We concentrate on the largest public demands and expectations when it comes to window replacement. 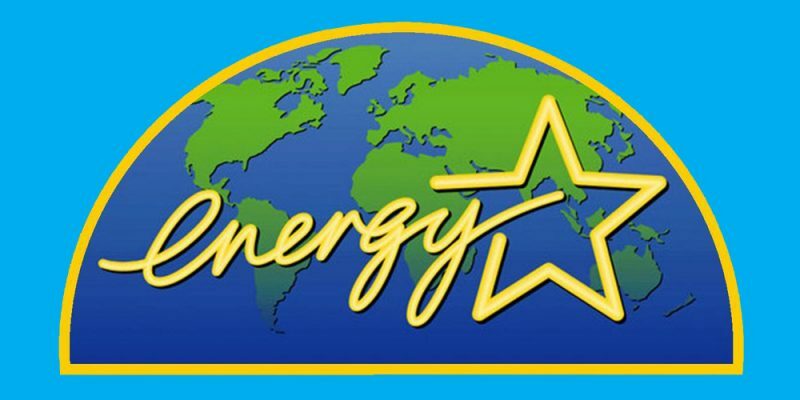 All of the windows we supply and install are energy efﬁcient. All the window frames are extruded from the purest vinyl powder with gorgeous exterior proﬁles and modern interior ﬁnishes. Longevity of the windows greatly depends on the type and quality of vinyl used to manufacture them. Since white is the natural color for vinyl, most of new windows look very similar – they are white, have glass, and operate some how. A few years down the road there is a different story;some will still look white, but others will be faded, yellowish, and fragile. 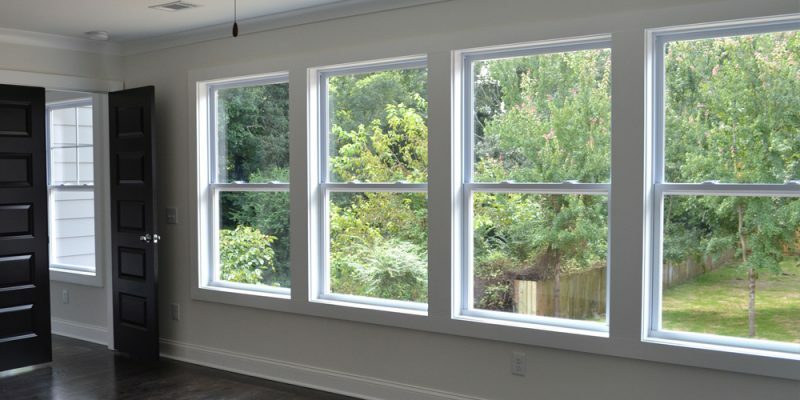 While most people do not expect that to happen to their windows, very few people take their time and make sure that the windows they buy will last longer and stay white longer than the less expensive ones that seem more attractive at the time of purchase. 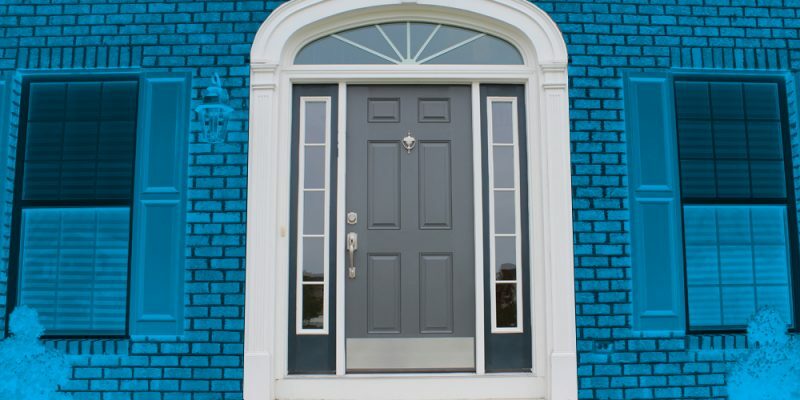 Take a closer look at our vinyl frame construction, seals and interior vinyl choices here. Glass is a major part of the efﬁciency of the window. 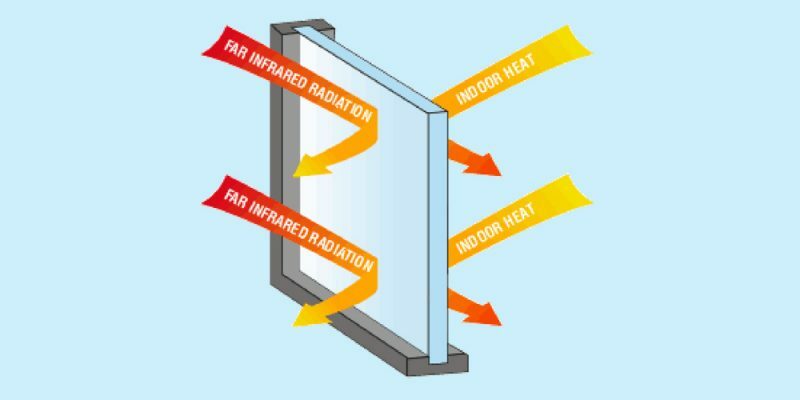 Majority of your heat loss or solar heat gain is through the glass, simply because most of the window is glass. At Vinyl Window Pro showroom you can discover, feel and touch all of the most common glass units used in Canada and the US. One main thing you will discover here is that not always triple pane glass unit will be better than double. LowE coatings, which make the glass more energy efﬁcient, have come along way. Today it is possible to have a much more energy efﬁcient double pane glass unit than triple pane. LowE coating and how many layers of it will dramatically impact the overall performance of with window. LowE coating can be applied on any surface of the glass,depending on your application and a climate zone, to produces the most optimal results. Take a look at how LowE coatings and sealed unit structures here. 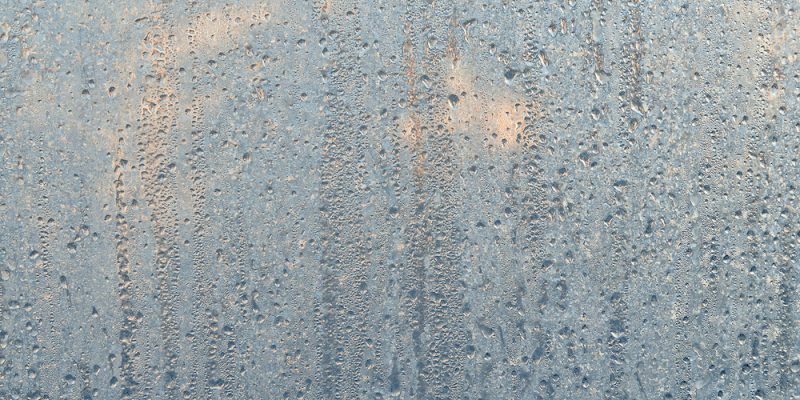 Condensation is another huge topic of discussion in the window world. It is possible to have two identical houses, with identical windows, next door to each other, but have completely different condensation levels on the glass. Saturated moisture in the air will condensate on the coolest part of anything that it comes in contact with. Since glass is never going to be warmer than the walls, all of the excessive humidity will appear on your windows. Super Spacer is one of the important features in our glazing units that helps reduce the amount of condensation. Also, there is a basic chart that can be used as a guideline to help homeowners to prevent excessive condensation on their windows.The key word here is a “GUIDELINE”. Other factors, such as air circulation, sun exposure, draft, window coverings, number of people in the house and so on will effect the condensation on your windows as well. Also, it is not uncommon to discover more condensation on the glass for someone who went from really old aluminum single pane sliding windows all the way to modern high efﬁciency windows. So, how do you explain that? Well, the older, not so efﬁcient and drafty windows would naturally ventilate themselves so fast and help stabilize the humidity in the house so much that condensation did not even have a chance to condensate. Now, the new windows with tight seals and no draft at all put an end to all this ventilation and trap all of your excessive humidity inside. With nowhere to go, moisture ﬁnds the coldest surface in your house (which is still going to be windows) with the least amount of ventilation and condensate there. Is it time to replace old windows? Hopefully, you can answer this question yourself, but if in doubt, we can deﬁnitely help you steer in the right direction. The last thing you want is to get pressured into buying something you don’t need. At the same time, you don’t want to ignore or underestimate an issue only to end up spending way more than you should have because it grew into bigger problems. By replacing windows with Vinyl Window Pro, your home will deﬁnitely increase in value, energy efﬁciency and improve it’s curb appeal. Whatever your reasons are for replacing your windows Vinyl Window Pro is here to help you. This entry was posted in About Windows. Bookmark the permalink.